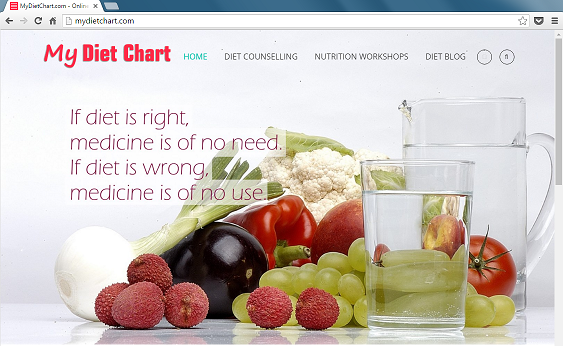 So what are you doing this "World Health Day" to..
2) Eat less junk Food. 3) Follow proper hygiene while cooking. 4) Follow the farm to plate approach instead of - Packet to Plate approach!